It sounds like the iPhone X’s time in the sun might be short lived. While usually Apple keeps older iPhone models around for an extra couple of years at a reduced cost, analysts believe that the company will actually discontinue the iPhone X instead. 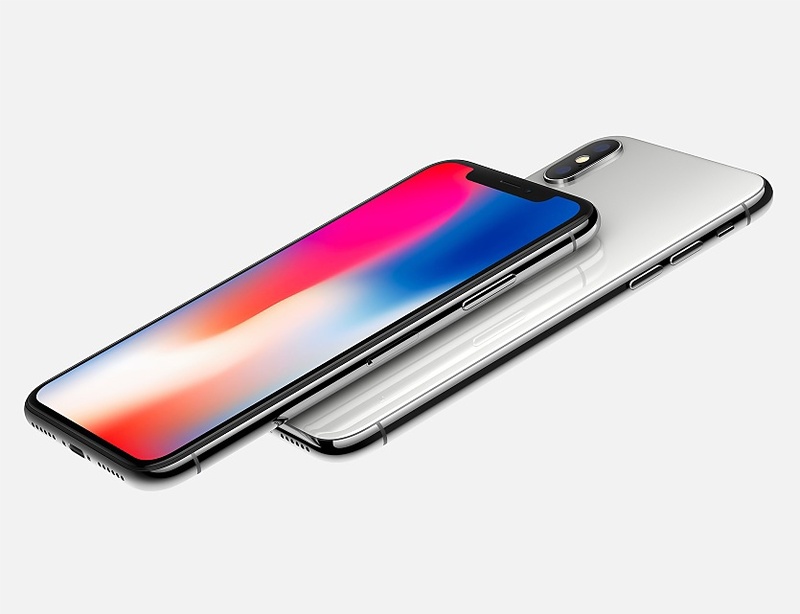 According to notable Apple analyst, Ming-Chi Kuo of KGI Securities, Apple may discontinue the iPhone X next year, rather than knocking the price down from $999. The reasoning behind this is that if Apple sold the iPhone X for $899 starting in September, then it could impact the sales of the apparent 6.1-inch LCD iPhone that is predicted to launch this year. This year Kuo has predicted that Apple will launch three new iPhones, a 5.5-inch model, a 5.8-inch model and a 6.1-inch model. Face ID is apparently going to be utilized on all of them, potentially replacing Touch ID for good. These are just analyst predictions for the time being, but over the coming months, we should get a good idea as to how accurate they are, as the leaks will start rolling in. KitGuru Says: It’s still a bit early to start buying into these predictions so take it all with a pinch of salt. However, if Apple does have another OLED iPhone planned for next year sporting Face ID, then I wouldn’t be too surprised to see the X discontinued. Do you guys think Apple will drop the iPhone X entirely, rather than selling it for a reduced price?